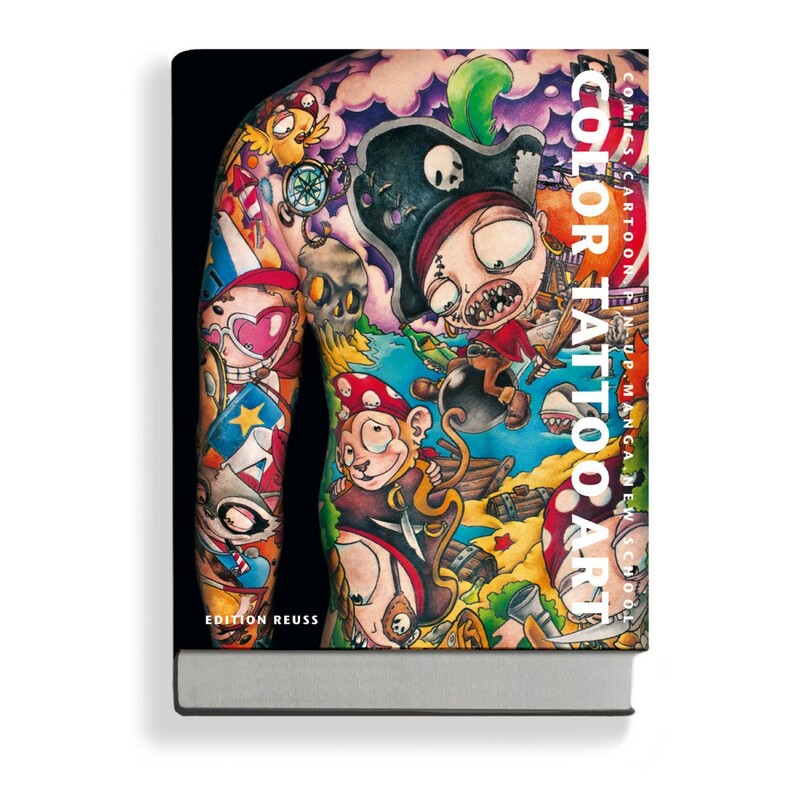 This breathtaking volume COLOR TATTOO ART presents 42 of the world’s best tattoo artists for Comics, Cartoon, Pin-Up, Manga and New School. 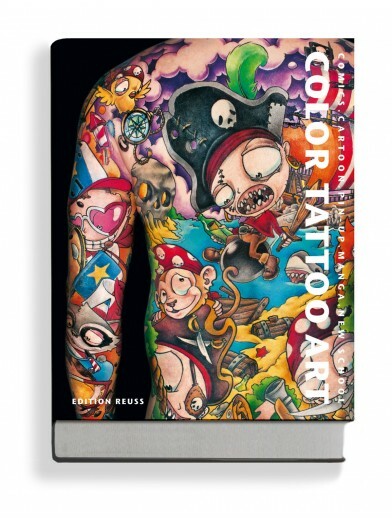 The book is dedicated to graphic, animated tattoos as well as the fine art of tattooists. 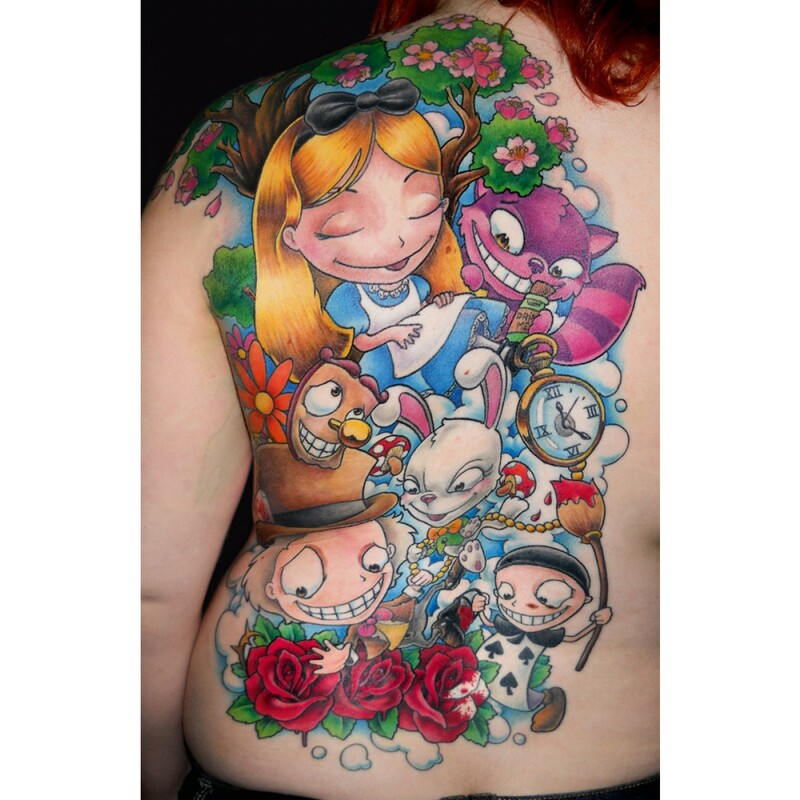 Many of the impressive color tattoos are shown full page. 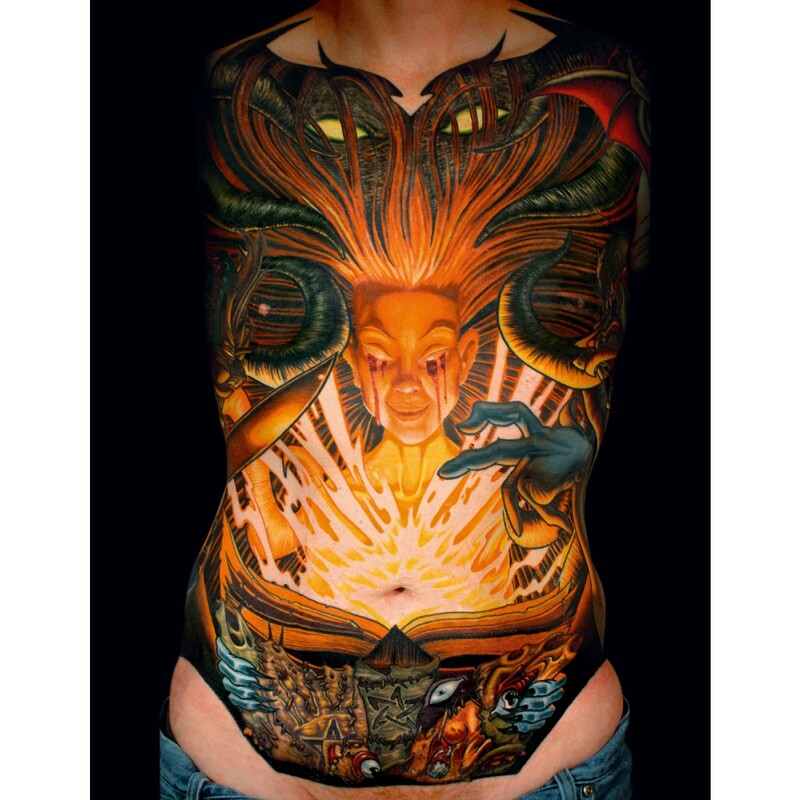 In addition you will find a rich selection of scetches, paintings and artwork.